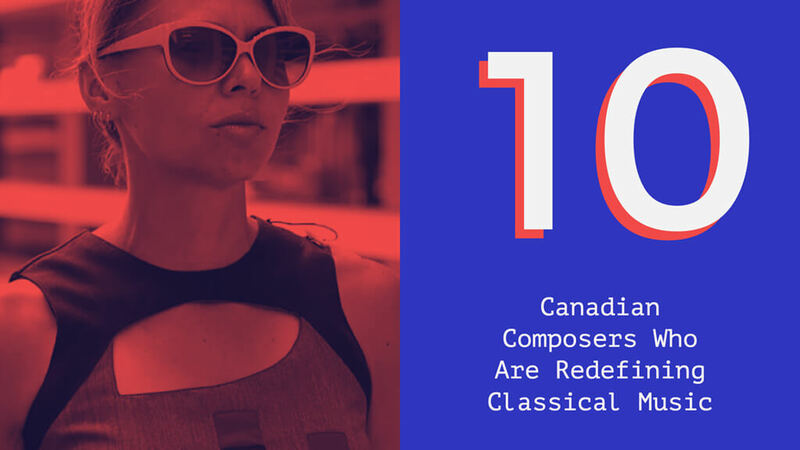 A survey of the top 10 Canadian composers, young and old, who are innovating the future of classical music in Canada. Despite our relatively small population, Canadian music is well, alive, strong, and fascinating. Here are 10 innovative composers redefining the future of Canadian classical music. 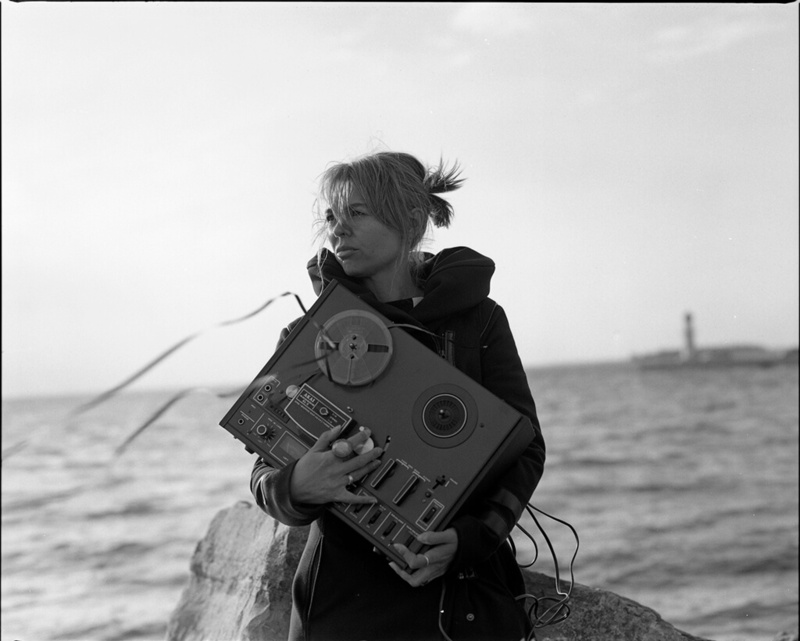 One of hottest composers on the concert circuit and a 2017 Juno nominated, Ana moved to Montreal, leaving her home in Serbia during the Balkan crisis of the 1990s, after the collapse of Yugoslavia. Firmly established as a leader of the contemporary music scene, with roots deep in her rich heritage, Ana currently teaches at the Université de Montréal. Ana’s own immigration experience and her interest in multiculturalism are integral to her work, with an emphasis on folk music and languages. A great example of this is Golden slumbers kiss your eyes… (2015) for the National Arts Centre, which includes songs in Italian, French, German, Ladino (Judaeo-Spanish derived from medieval Spanish), Serbian and English. Sokolovic’s most representational work is her opera, Svadba. Since its premiere in Toronto (2011) with the Queen of Puddings Music Theater. It became immensely popular nationally and internationally: it toured Philadelphia, San Francisco, Aix-en-Province, Nantes, Anger and Luxembourg, and in March 2018, curious Torontonians can trek Eastwards to catch it at the Opéra de Montréal. 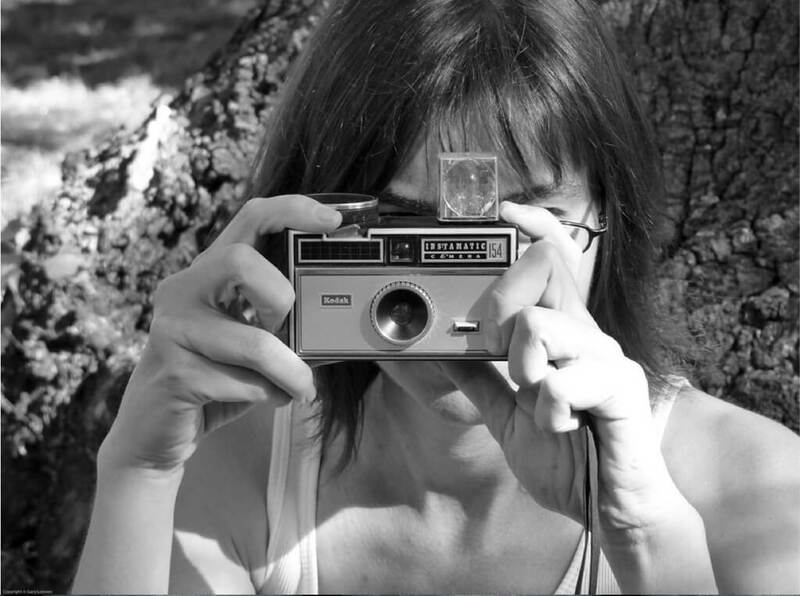 Her playfulness brings human joy and brilliance to her work. 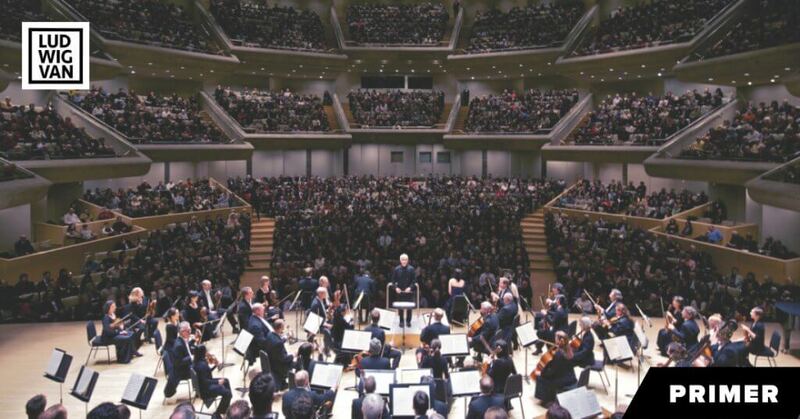 Those who can’t make it to Montreal can eagerly look forward to her commision premiere for the Canadian Opera Company, in the forthcoming 2019/20 season. Sokolovic’s music (sheet music and recordings) is catalogued through the Canadian Music Centre, and you can follow her newest adventures on her website. 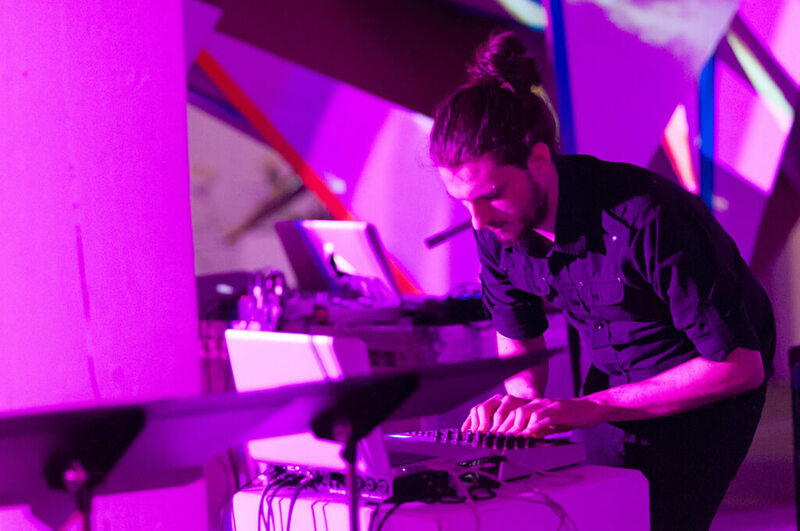 Crossing over from electronic music, young James dipped his toes into contemporary music as a curious Fine Arts undergraduate student at Simon Fraser University. Having never studied a musical instrument, this non-relationship gave James a way to bringing the other worlds in. O’Callaghan mashes electronica, amplified found objects and field recordings to create a compelling sonic world, and three years ago, at the tender age of 26, he was a 2014 Juno award nominee and SOCAN’s John Weinzweig Grand Prize, with Isomorphia, a National Youth Orchestra commision. For the academically inclined, his paper, Orchestration of Ecology, as Ecology (2013) gives great insight into his compositions. In this piece, I’m interested in creating conditions for plasticity of listening by deconstructing the musical function of sounds, actions, and spaces embedded in the ritual of the concert experience. There are many sounds, actions, and spaces that co-occur during a performance of concert music that we easily understand are not ‘part of the music’ (coughs in the audience, sounds from outside, movements of the performers onto and off of the stage, etc.). These elements are incorporated into the performance of the work to bring attention to the collective listening experience. As a Westcoast transplant (he’s from Vancouver), O’Callaghan is currently based in Montréal and is actively involved in many projects, including the Montréal Contemporary Music Lab as a founding member. Torontonians can hear O’Callaghan’s music, IF:IFF, live in an upcoming concert at the Glenn Gould School on December 14, 2017. On May 15, 2018, a new work for snare drum and octophonic speaker-snare array will be premiered by Ryan Scott (Percussion) and Soundstreams. 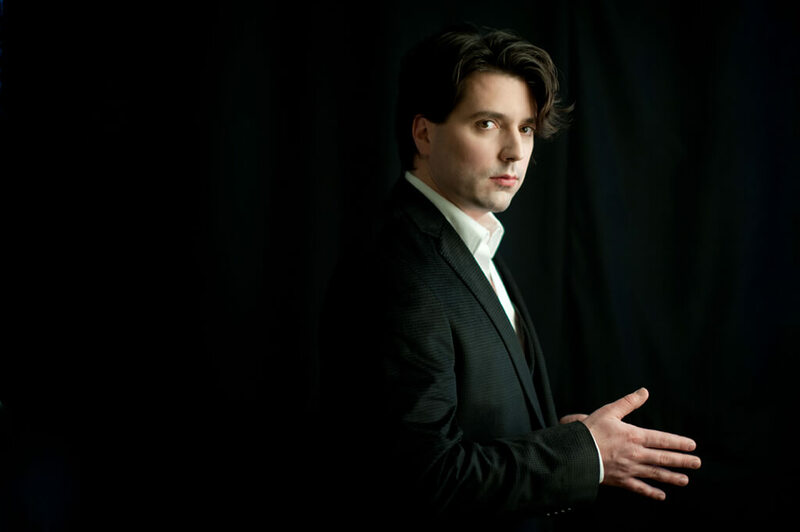 O’Callaghan’s music is distributed through the Canadian Music Centre and Empreintes DIGITALes; you can follow his newest developments on his website. Growing up in a small town in Saskatchewan, Nicole was fascinated by consumer media (LPs, basement tapes) and consumer electronic technology (Atari 2600, turntables, at-home-VHS movies, especially those of Hitchcock and Kubrick) and she brings all of this old school into the contemporary world, with a hint of the not-so-distant past, including thrash metal and the psychedelia and modernism of the 1960s. The fact that she is a Korg Canada and Arturia artist illustrates her generational relevance. The title is a quasi-commentary on censorship. It refers to the book burnings and subsequent record burnings that have taken place throughout history. In the 1980s record burning experienced a resurgence when fundamentalist Christian groups accused bands of placing satanic messages in their music that could be discerned when playing the record backwards. The recording technique, known as backmasking, became widespread in the 1970s and 80s. The unfounded accusations spiralled out of control in the mid-1980s when Christian groups and parents groups called for mass record burnings and proposed anti-backmasking legislation in the U.S. I am based in Montreal, where I have lived since 1996. I identify with Quebec. I also identify with Saskatchewan, where I was born and lived until high school graduation in 1991 (and still visit as I have family there). My formative years in Saskatchewan had a definite impact on my artistic aesthetic and I find myself increasingly drawn to exploring my roots, culture, and identity in my work. I also feel a connection to Manitoba having studied at Brandon University for five years, receiving my Bachelor of Music degree in 1995. For Torontonians, Nicole will be in town from the 22–27 January 2018, as the Roger D. Moore Distinguished Visitor in Composition for the New Music Festival, Faculty of Music, University of Toronto, presenting workshops and talks. Additional shows and premieres are booked for the spring-summer of 2018, and you can follow her on her website. 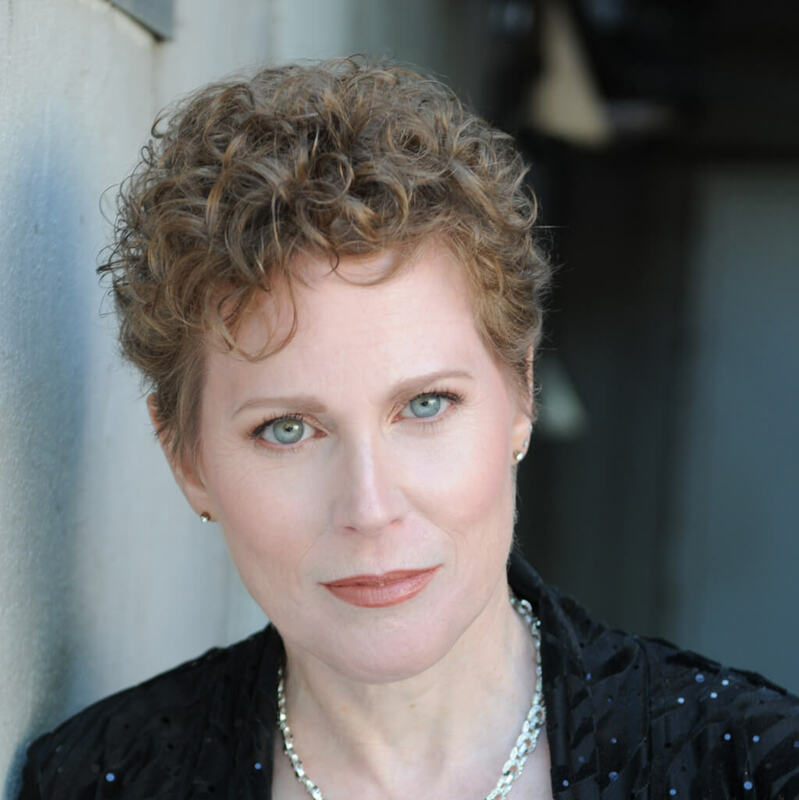 Her commercial recordings are available on Amazon, iTunes, Spotify, and through Analekta, New Amsterdam, Centrediscs, NAXOS and Redshift Records. Scores and parts are available through the Canadian Music Centre, for rental/purchase. Born in Volos, Greece, Christos moved to the United States to attend the Eastman School of Music, before moving on to SUNY, in Buffalo. In 1982, he immigrated to Canada. This life pattern is quite common to the typical first generation immigrant Canadian: a person belonging to several national and cultural identities simultaneously — a true multicultural. Christos expresses these widely-varied elements in his compositions, especially those of his Byzantine heritage, along with Canadian Inuit culture, Jazz, New-Age and Pop. For new listeners, Christos recommends The Isle is Full of Noises for orchestra (2013). My wife, percussionist Bev Johnston, and I live in woods south of Uxbridge, ON, and during the middle of the week in Toronto where we both teach at the University of Toronto. I was born and raised in Greece and I still have family and friends there. I spent the last eight years of my post-secondary musical education in upstate New York and emigrated to Canada as a 29-year-old. My musical home has increasingly become the world. Nowadays, I feel like a world citizen more than anything else. In our increasingly connected world, anyone’s problems become everyone’s problems and I believe that we all need to develop global empathy and activism without neglecting the needs of those closest to us. Identity is a tricky thing and I am becoming increasingly sensitive to not only what one’s declared identity includes but primarily what it leaves out. Over many years I have tried to shape mine by including the Other in any shape and form while remaining true to my own core beliefs. Having said this, I challenge these beliefs daily as regards their inclusiveness and I only continue to embrace them if at the end of each day they still stand tall. 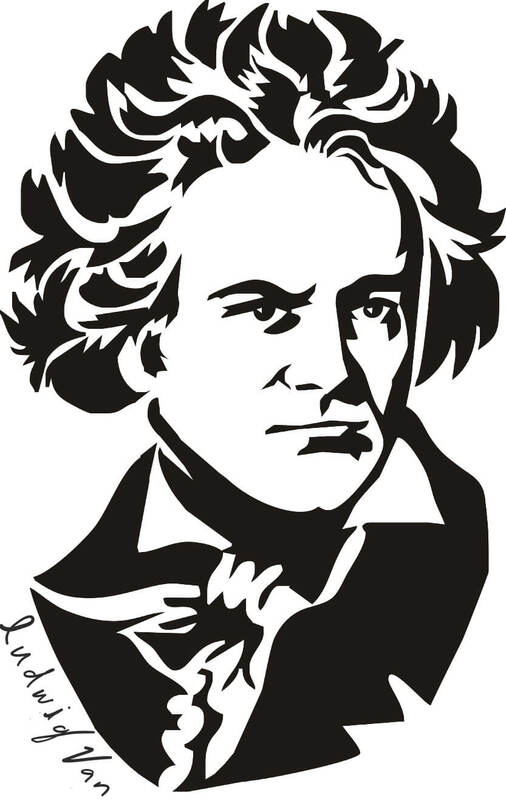 His compositions are internationally popular, receiving over a hundred performances each year. There are a handful upcoming local performances, including the January 11, 2018, premiere of Night Sky for Marimba and Violin, written for BEV & MARC DUO, at the University of Toronto, and Zeitgeist with James Ehnes and the Hamilton Philharmonic Orchestra on March 17, 2017. For further investigation with updates, please refer to Hatzis’ website. His scores and commercial recordings are available through Edition Peters, Promethean Editions, and the Canadian Music Centre. One of the younger of this list, Bekah was born and raised in St. John’s, Newfoundland and is now based in Toronto. After graduating from Memorial University with a Music Education and Theory/composition degree, she embarked upon plenty of adventures, including teaching rock and pop-based classroom music as well as a choral program for children and young adults. Heavily involved with youth projects — she is the current mentor for Esprit Orchestra’s Ontario Resonance project, as well as larger-scale performances by notable Canadian ensembles such as Esprit Orchestra, and Continuum — her presence adds great vibrancy to the contemporary music scene. Bekah’s current repertoire is available through the Canadian Music Centre, with few exceptions ( due to exclusivity contracts/pending premiere). For listening, browse through her works list. Bekah is excited to announce her first CD, Impurity Chains to be released on Centrediscs in 2018, with support from Ontario Arts Council and the Canada Council for the Arts. With twelve CDs and countless performances nationally and internationally, it is a pity that Torontonians don’t often get to experience Morlock’s music live. Let us blame the geographic vastness of Canada… As Vancouver Symphony Orchestra’s Composer in Residence, Jocelyn, the admirer of weird birds, has been prolific — she has written commissions for the CBC, the Eckhardt-Gramatté National Music Competition, the Montreal International Music Competition and has super-followers for her collaborative works with dance companies, including Aeriosa Dance Ensemble, and choreographer Simone Orlando and Josh Beamish’s ‘MOVE: The Company’. Establishing herself on the West Coast of North America ties Morlock to another important tradition, that of the “Left Coast Mavericks” — composers such as Californian Lou Harrison, Alan Hovhaness (who spent the last three decades of his life in Seattle), fellow Vancouverite Stephen Chatman (another of her teachers), or Alaskan-based John Luther Adams; like many of the compositions of these other New World sonic explorers, Morlock’s scores often contain carefully considered percussion sonorities or multiples of the same instrument and are frequently inspired by her natural surroundings and the mythologies that have developed around them. For new ears, Jocelyn suggests a listen through Exaudi (2004), commisioned for Musica Intima, a work for Solo Cello and Choir. Since its premiere, it’s been released on multiple recordings to great reviews, including a sparkling 10/10 review from Howard Goldstein from the BBC Music Magazine (July 2011). You can have a listen through Spotify (Track 7) and on and on iTunes. While we will have to wait patiently until May 3, 2018, to hear Jocelyn’s music live (The Violet Hour for 4 Cello at the Women’s Musical Club Toronto), you can inquire through her website for scores, recordings and performance updates, and through the Canadian Music Centre. Michael is popular, yet it is somewhat difficult to find information about him. This makes him a quite an interesting character already. Michael was born in Ulm, Germany and immigrated to Canada in 1982. He moved to Montréal in 1996 and is currently living in Deux-Montagnes, Quebec. He has worked with many ensembles and soloists, including Karina Gauvin (Soprano), Ensemble Modern (Frankfurt) and the Berlin Radio Symphony, and his music is appreciated by both performers and audience. Fortunately, there is a Youtube channel for instant exploration, and there are a few websites (here and here) that list selected compositions for a score/recording hunt. It may feel strange having to search so hard in this vast world of information, to find any hint or trace of Oesterle. But it is totally worthwhile — his music is beautiful. Michael’s California will receive its world premiere at Continuum’s January 21, 2018, concert — perhaps now is the time to book that ticket, to experience Michael’s most current music. 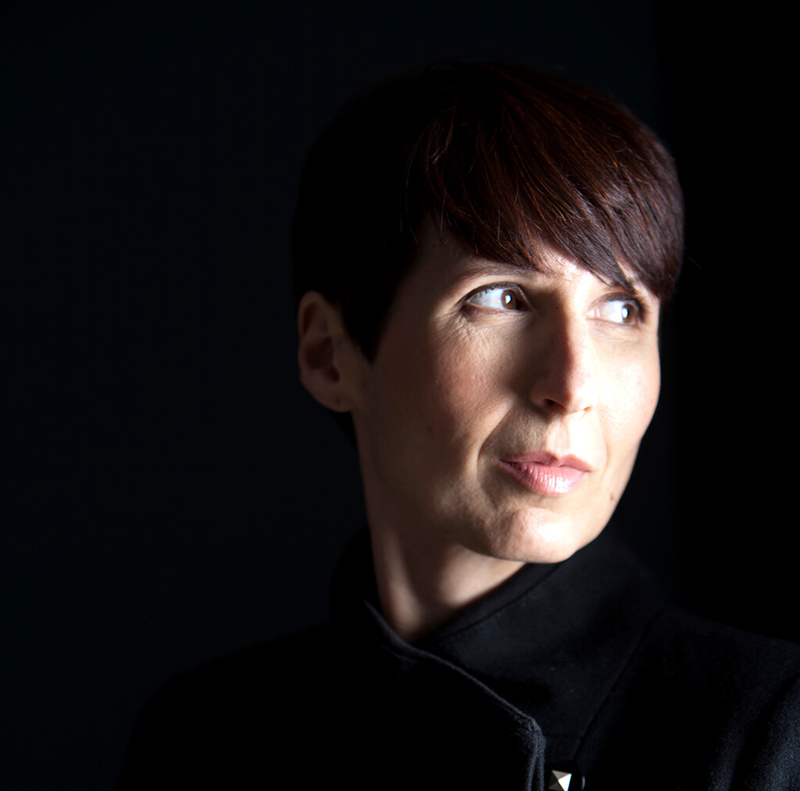 One of the most popular of Canadian composers, Kelly-Marie is known for her honest and direct voice. 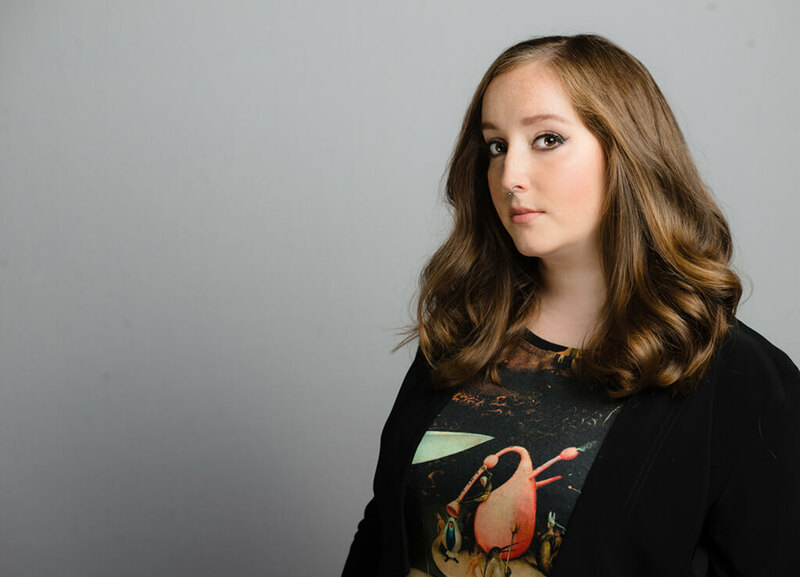 Since winning the People’s Choice Award at the CBC Young Composer’s Competition in 1994, Kelly-Marie has been busy writing and attending residencies all over Canada, and her works have been broadcast in over twenty-two countries. She also an avid educator: Kelly-Marie teaches at Ottawa University, and is the current composer-in-the-classroom with the Gryphon Trio’s Listen UP! Project. 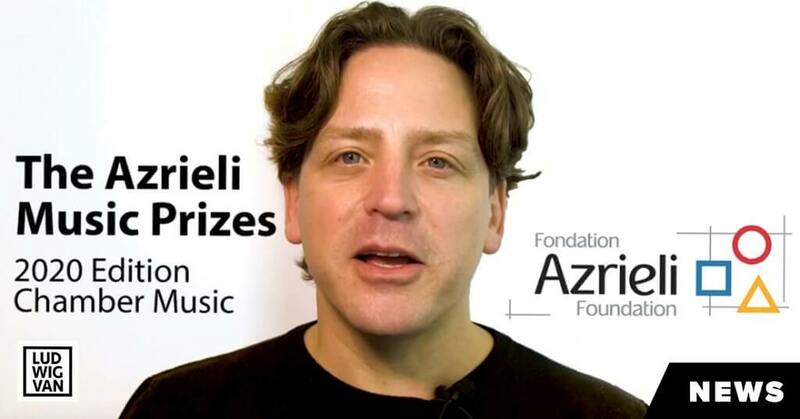 Kelly-Marie recently splashed into the classical music news when she won the largest composition prize in Canada, the 2018 Azrieli Commission for Jewish Music. She is currently planning a double concerto for cello and harp, which will explore Sephardic music and the way it travelled throughout Earth — and travelling and exploring is at the core of Kelly-Marie’s heart. I was born on a NATO base in Italy, and lived on military installations across Canada for my entire childhood — typically, every three years. My sense of Canada is quite broad! I didn’t live in a city until I was 13. After Italy, we moved to Greenwood, Nova Scotia; then Dana, Saskatchewan (an hour away from Saskatoon); then Aldergrove, B.C. (near Langely); then Calgary. My dad retired from the military after our three-year posting in Calgary, so my family stayed in the city. I consider Calgary my home — it’s where I went to high school, university, and where I got married. My deepest feelings of Canadian-ness happened when I left Canada in 1991. I think it was a type of homesickness, but I felt the need to explore everything Canadian! Authors, musicians, indigenous cultures… everything! Readers may be quite familiar with her music. However, I had to ask her for a suggestion or two for her best representational work. I am probably most identified with a piece called Give Me Phoenix Wings to Fly, which I wrote for the Gryphon Trio in 1997. It is widely performed by trios around the world; it is on YouTube; it was even made into an art video by the Allant Trio. In addition to just getting my head around adding to the piano trio repertoire, I wanted to write something with a purpose. I needed to explore momentum in music; how we build it and we can diffuse it. I was also trying to strike a balance between the rhythmic, fast ideas that I love, and the aleatoric notation that I was experimenting with. Her enthusiasm for life is infectious and we, in Toronto, are very lucky as Kelly-Marie is currently writing a piece for 8 Cellos (it seems to involve Freddy and the Queen!) commisioned by the Women’s Musical Club of Toronto for their May 3, 2018, concert. Kelly-Marie highly recommends the works of psychologist Angela Duckworth’s Grit: The Power of Passion and Perseverance, and we can find her music and scores through her website, and the Canadian Music Centre. Alternately beautiful and terrifying, (Alex Ross, The New Yorker), Andrew has been busy in the last few years- in 2016, his oratorio, Dark Star Requiem, earned him two Juno nominations, and the recording of his new ballet Phi-Caelestis, a collaborative project with choreographer Jean Grand Maitre and the Alberta Ballet (premiered in April 2017), was released on the 29th September 2017, with the National Arts Centre Orchestra and Alexander Shelley, on the Analekta label. A former metal head (with much love for it still now), Andrew has established himself as an important voice within the Canadian contemporary music scene. 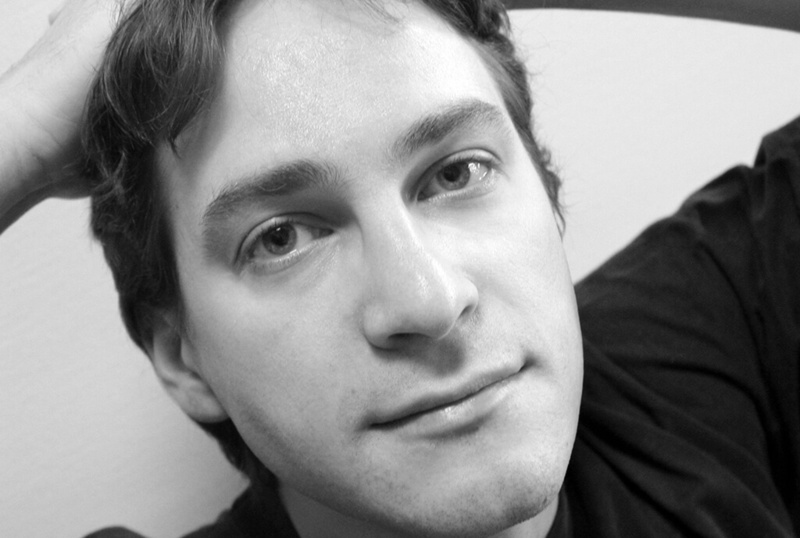 Matured through numerous national and international residencies (Toronto Symphony, National Arts Centre and Centre du Creation Musicale Iannis Xenakis), Andrew writes for traditional and experimental idioms. 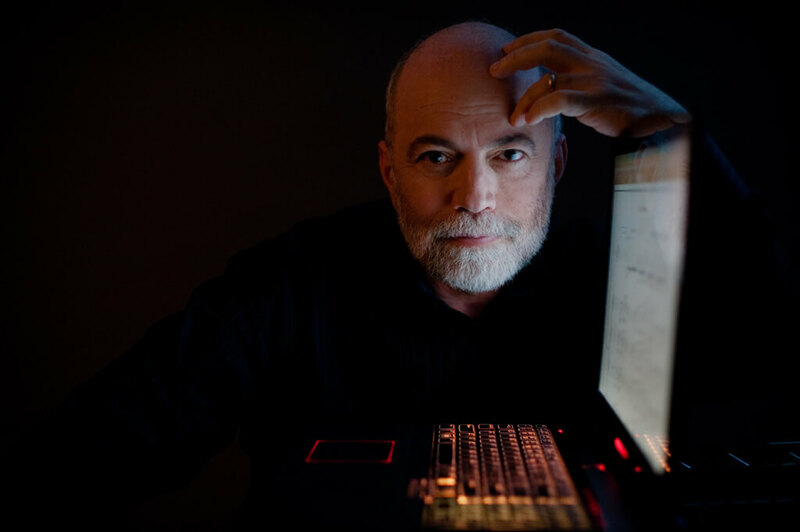 His interest in exploring instrumental boundaries led to the ‘Mune’ digital instrument, collaboration through MEARL (Memorial Electroacoustic Research Lab) at Memorial University, St John’s, Newfoundland. Andrew was born and raised in Alberta. His studies took him to Toronto, where he stayed for nearly a decade for graduate study and a TSO residency. Currently, he lives in beautiful St. John’s, Newfoundland, working at the Memorial University. Though he is attracted by the beauty of East coast living, thanks to his frequent travels over all parts of Canada, Andrew truly identifies himself as a pan-Canadian. For new listeners, Andrew would like to recommend a listen through Phi – Caelestis, which he considers his best composition to date. Also, Orion Constellation Theory for Snare drum and electronics would be another great introduction; Andrew wrote it for Ryan Scott and it’s available on Youtube for easy-access exploration. If you are intrigued, do get your pencil and mark this date — the next performance of Andrew’s work is on January 21, 2018, with the Continuum: Time Travels Light and Orion Constellation Theory v.1&2, programmed alongside music from Fjóla Evans and Michael Oesterle. Andrew’s music is available on Soundcloud, as well as through the Canadian Music Centre and his website. Anyone who has gone through advanced piano repertoire at the Royal Conservatory of Music Canada system will remember Louie’s music. 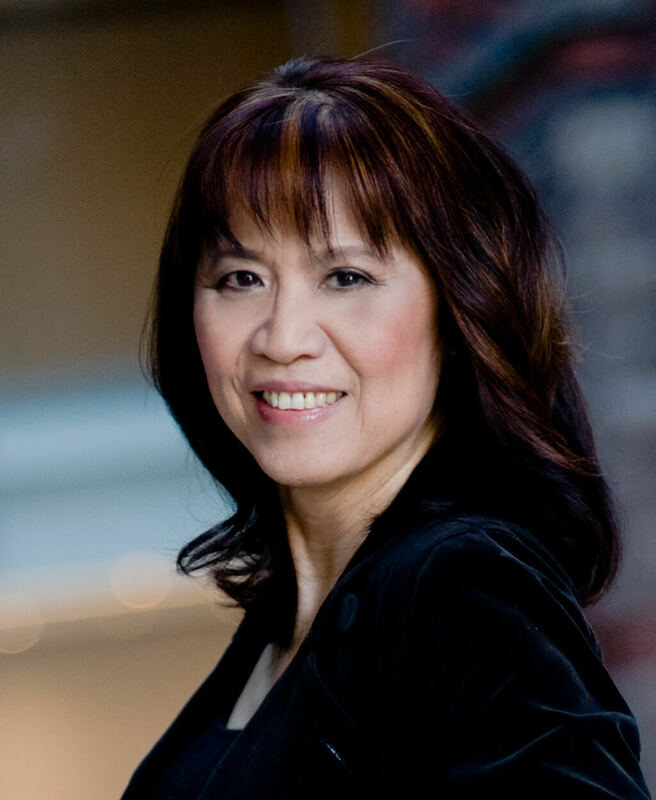 Tucked at the back of the book on list E: (20th and 21st-century repertoire), her weirdly cool pieces attracted many piano students during their baby steps into Canadian contemporary music — if you google ‘Alexina Louie’ for video, you will see her popularity instantaneously. I was born in Vancouver, but since 1980 I have made my home in Toronto. Certainly the feel of the West Coast has had a great impact on my music. The ebb and flow of the Pacific Ocean as well as my West Coast Asian heritage still pervades my music. The small waves on Lake Ontario do not compare to the tides of Spanish Banks. Glenn Gould’s death. The morning that it happened, after a rehearsal, I went to a practice room at the Royal Conservatory of Music and ruminated on what it takes to be an artist as I improvised and composed. It’s a most unusual piece that shifts between outbursts of pain and the sublime, altered quotations of great music of the past. What remains after you’ve given so much of yourself in your life as an artist? Gould had died so young. By the time I finished this work, I came to realize that your music will exist long after you are gone. It was a cathartic piece for me. Fortunately for Toronto audiences, O Magnum is programmed for the Academy Chamber Orchestra concert at the Mazzoleni Hall on December 16, 2017. The event is free with registration. Her music is accessible through her website and the Canadian Music Centre. She is published by Alfred Music and Frederick Harris, and records with Analekta, BIS, Centrediscs, SONY CLASSICAL, and the National Film Board. *Three composers are omitted from this list, as they form an undisputable core of Canadian Music literature with great familiarity: Claude Vivier (1948-1983), Ann Southam (1937-2010) and R. Murray Schafer (b. 1933).